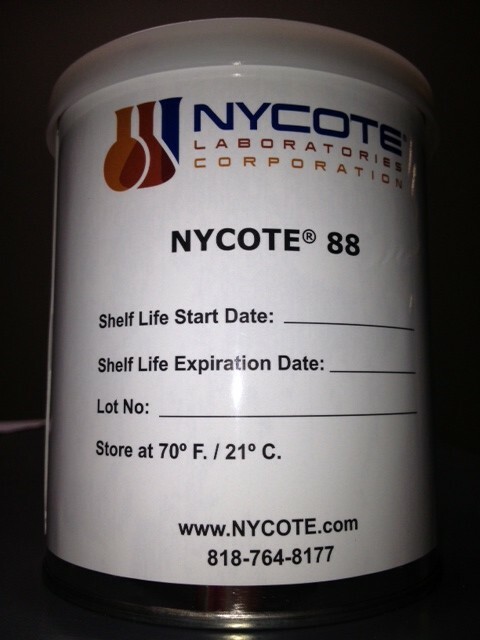 Nycotek™ Pen – Nycote® 7-11 when you need it! A convenient brush pen for those hard-to-reach places! Nycote® 7-11, the perfect protective barrier solution for fasteners and small areas, is now packaged in an easy-to-use brush top pen. NORTH HOLLYWOOD, California – Nycote Laboratories Corporation is proud to announce another milestone in delivering top customer service by completing the rigorous process to become an ISO 9001:2008 and AS9100C certified organization. 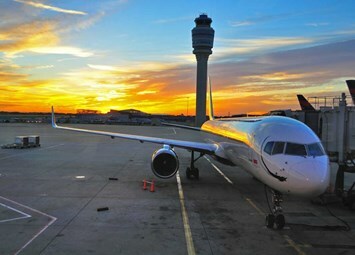 Apply Nycote® 88 to metal surfaces that need protection from corrosive elements. It comes in an easy-to-use two-part component. 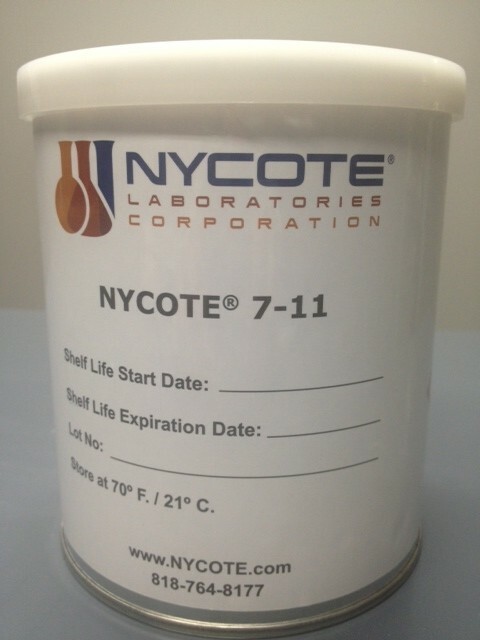 Apply Nycote® 7-11 to metal surfaces that need protection from corrosive elements. 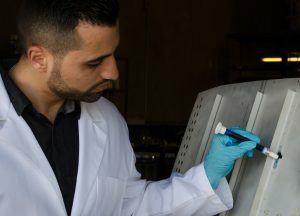 The liquid formula can be easily applied by painting, spraying or dipping areas that need protection from aircraft fuels, oil, lubricants, phosphate ester hydraulic fluids, salt spray and water. 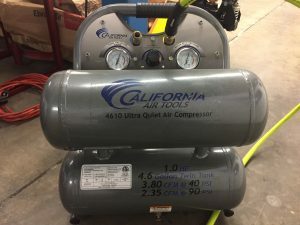 Nycote Laboratories is proud to be featured as Made in California Featured Manufacturer this week!